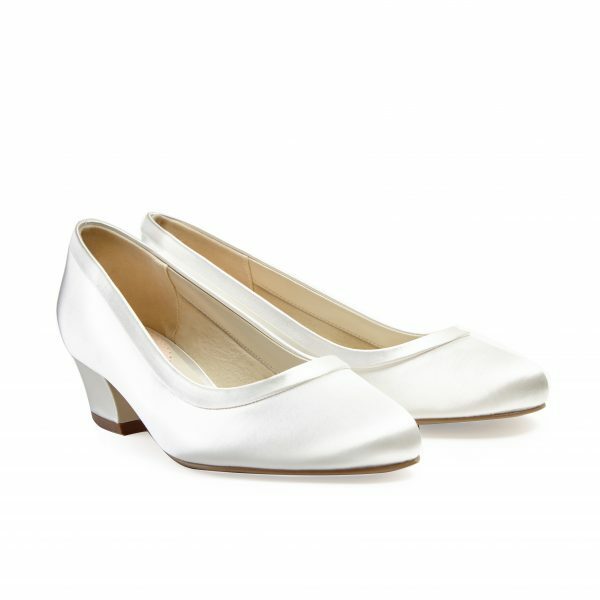 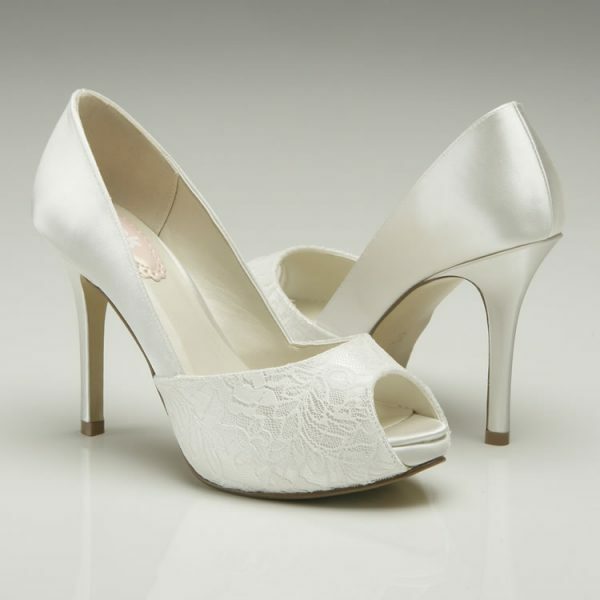 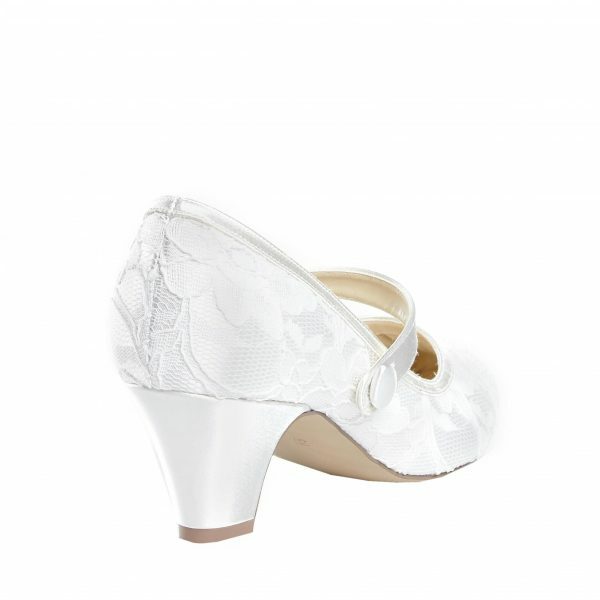 Uma - White High Heel Embellished Court Shoe Available in sizes 3-8 Uma by Paradox London is vinatge style court shoe featuring a lace and pearl detail that runs arounds the edge of the shoes. 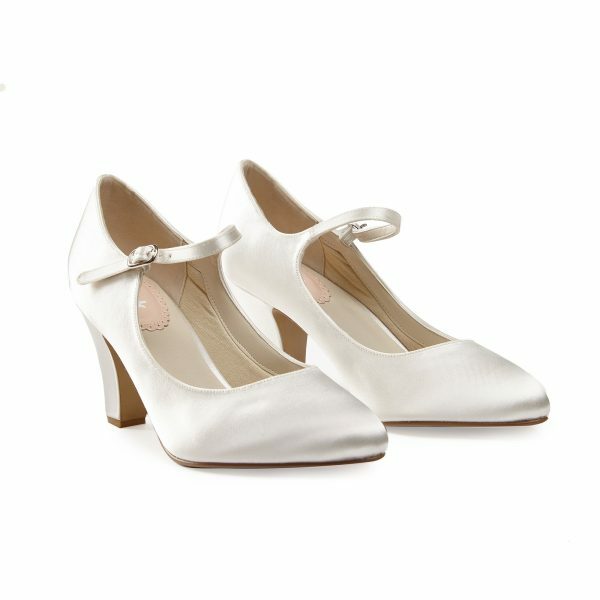 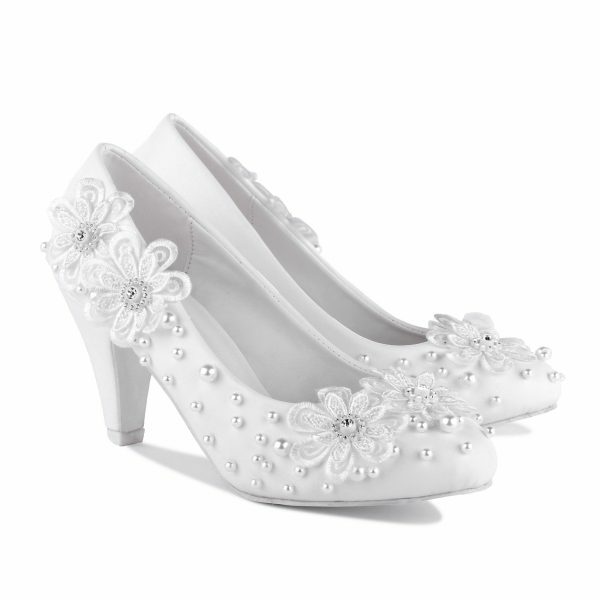 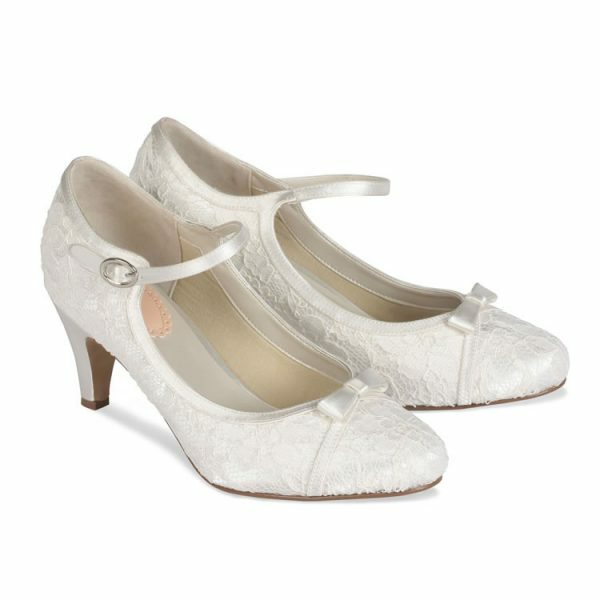 The block heel will add comfort to your unique shoes for your special day. 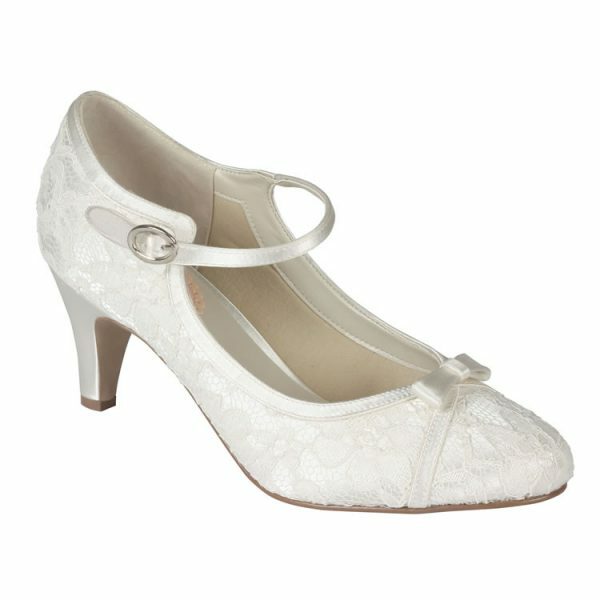 Heel height 8cm / 3.15"